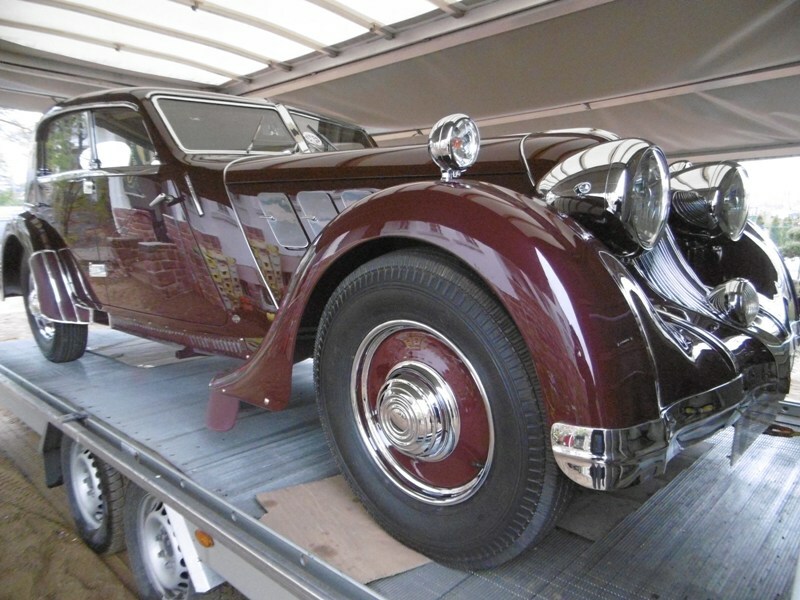 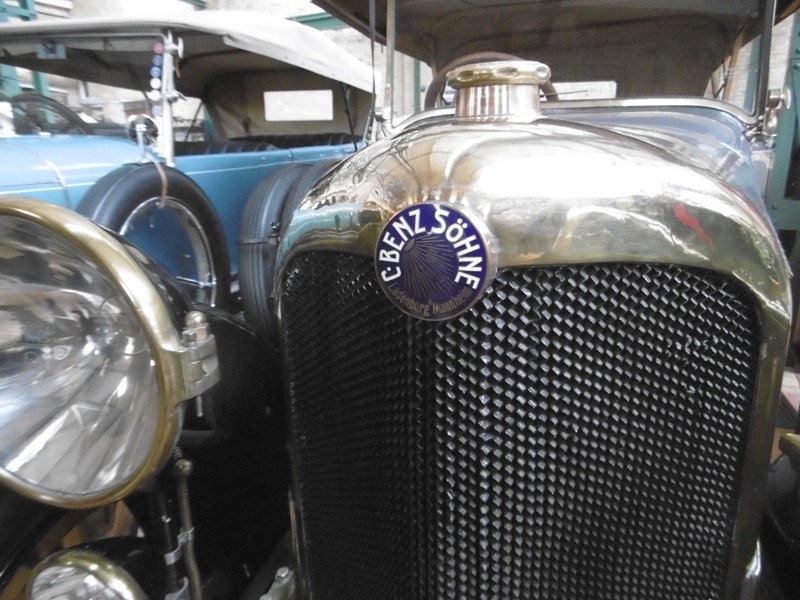 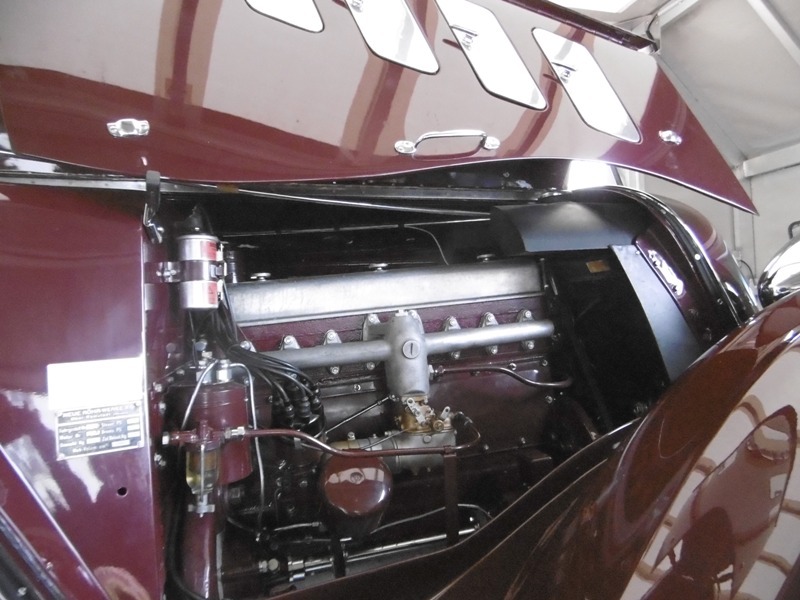 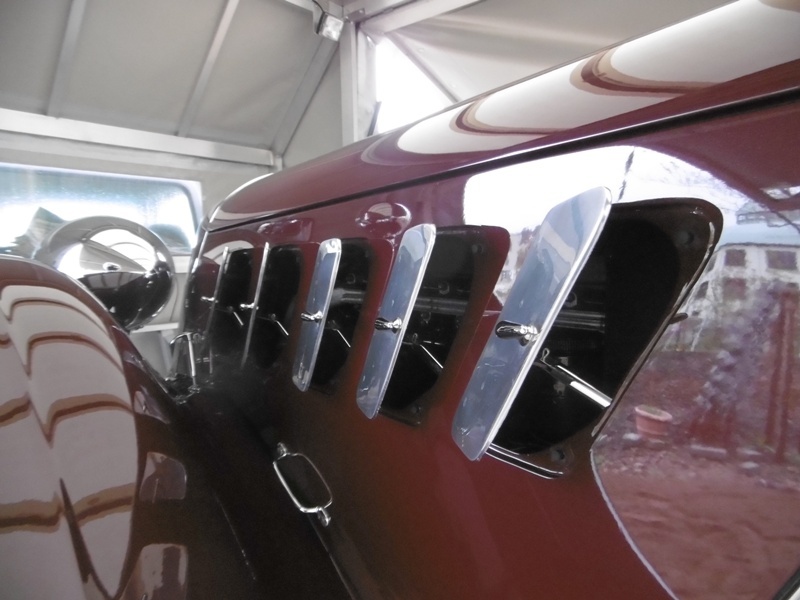 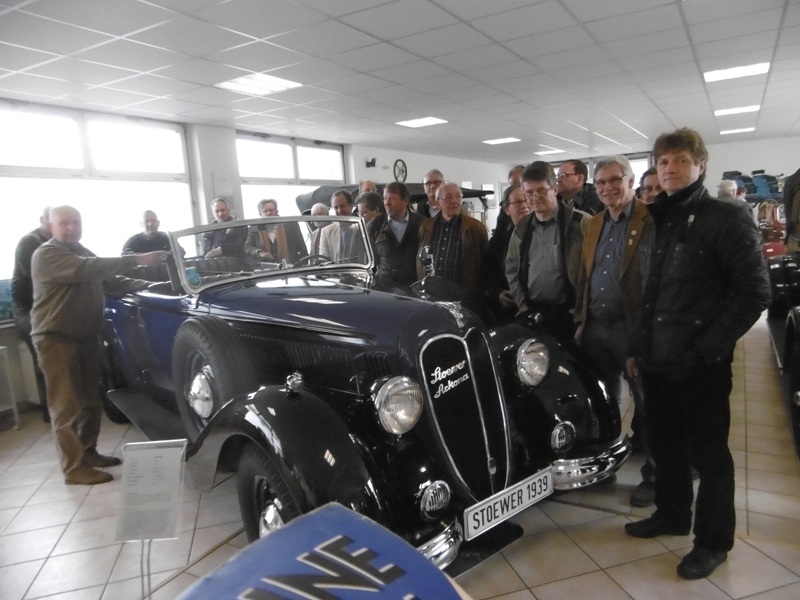 Our colleagues in the German Automotive History Society (Automobilhistorische Gesellschaft) held a superb and varied seminar in Ober-Ramstadt, Wald-Michelbach and Ladenburg on 22-24 April. 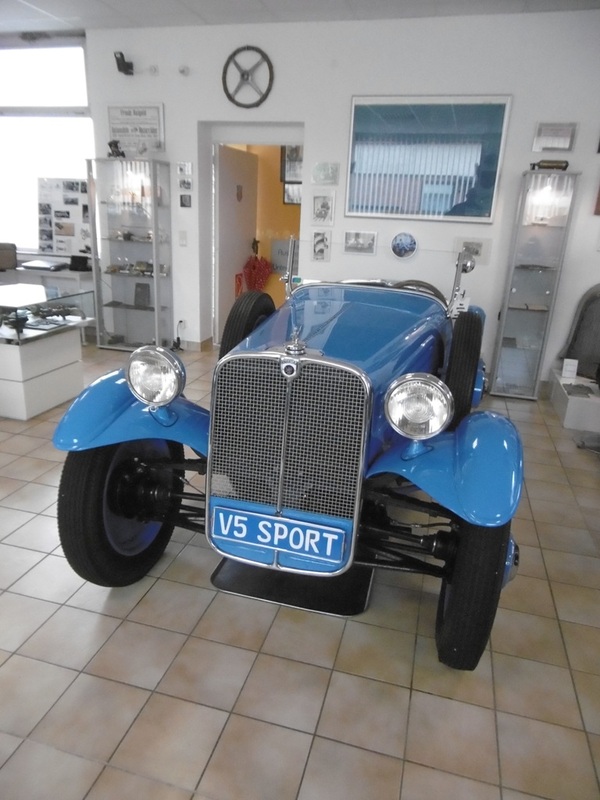 Visit to the Röhr-Villa in Ober-Ramstadt, the former home of Hans Gustav Röhr, the founder of the Röhr Company and maker of high-quality cars from 1926 to 1935. 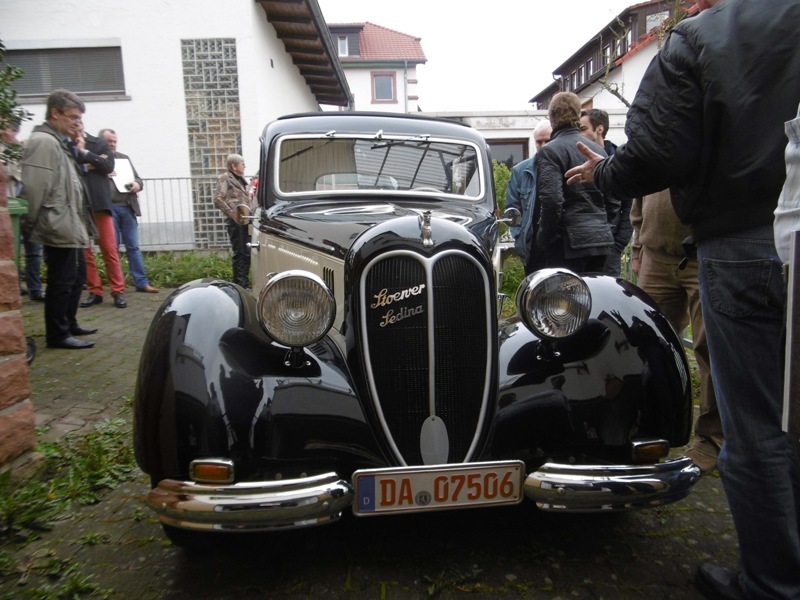 The villa is now under restoration, and sits on the site of the former Röhr factory, where several factory buildings are also being restored for cultural use. 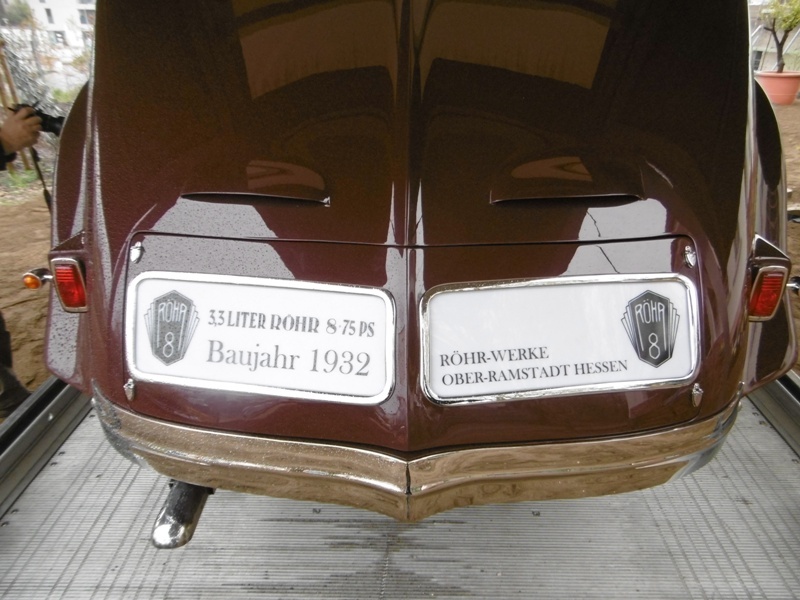 Here we heard presentations by Werner Schollenberger: “Röhr – the history and what remains” and by Michael Graf Wolf Metternich: “Arnold Zoller’s episode in Ober-Ramstadt”. 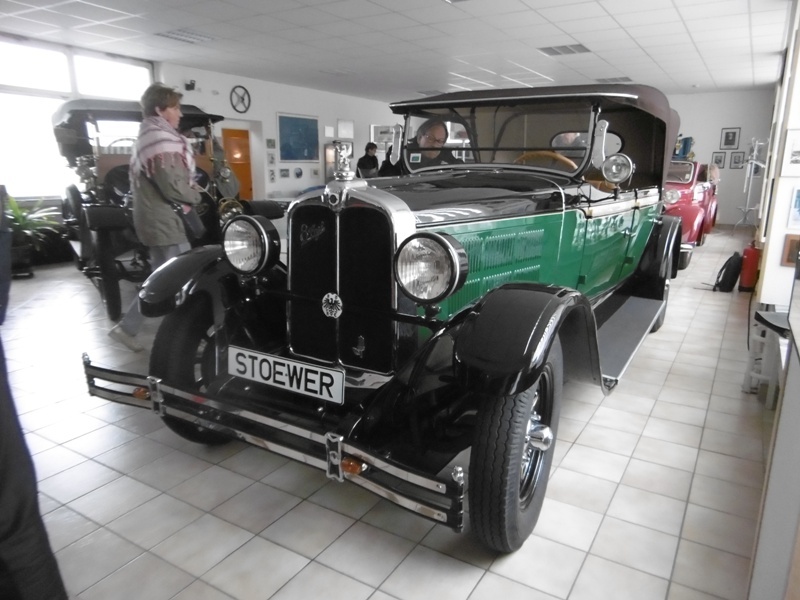 Visit to the Stoewer Museum in Wald-Michelbach. 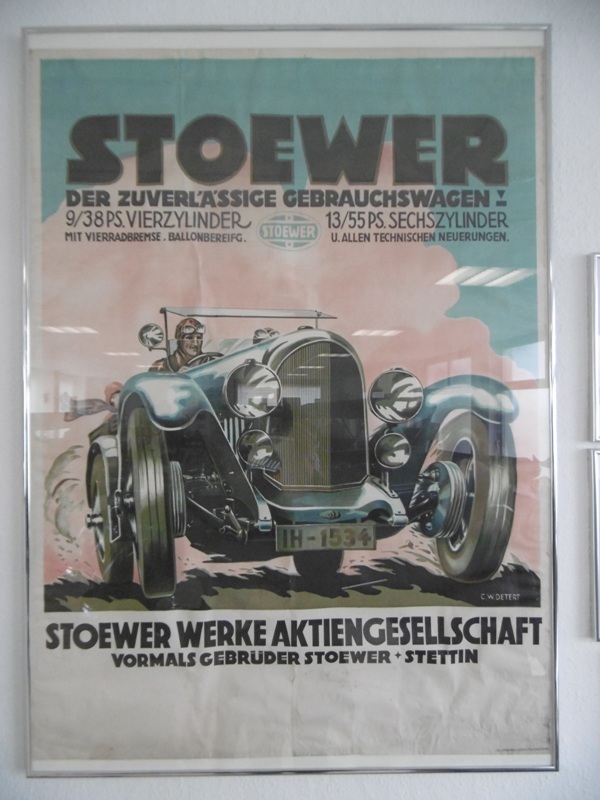 Stoewer was founded in 1858, and was a manufacturer of sewing machines, typewriters and then motor cars. 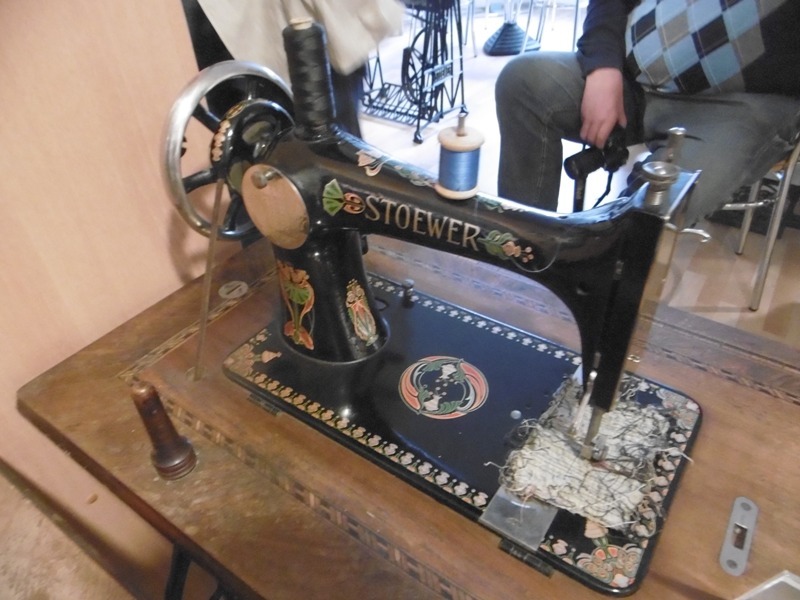 The factory was in Stettin, in West Pommern in Germany, now Szczecin in Western Poland. 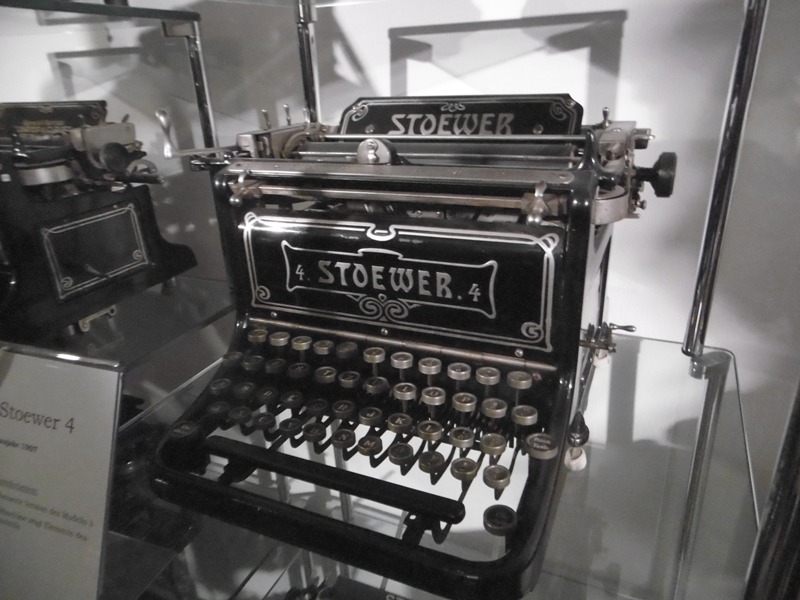 The museum’s founder was born in Stettin, and has made it his life’s work to create this wonderful and evocative museum. 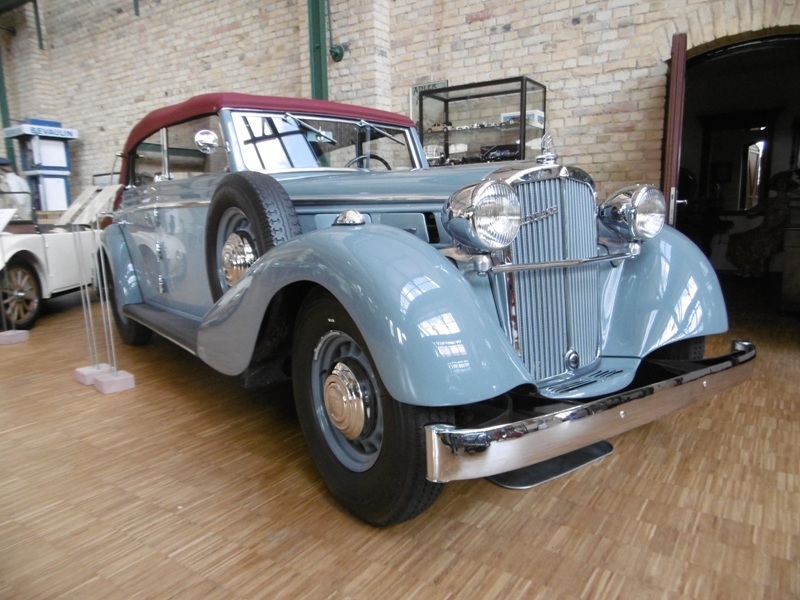 Visit to the Carl Benz Museum in Ladenburg. 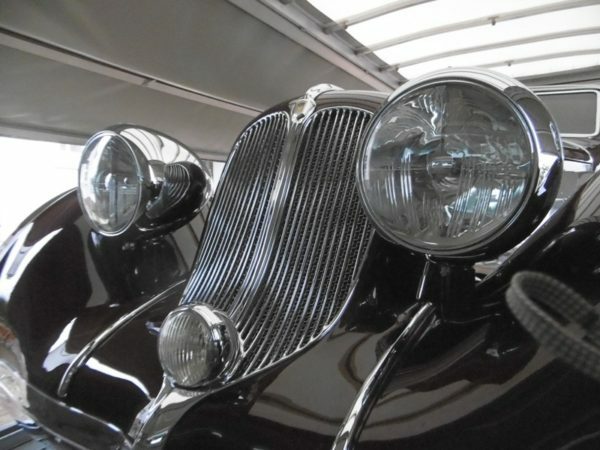 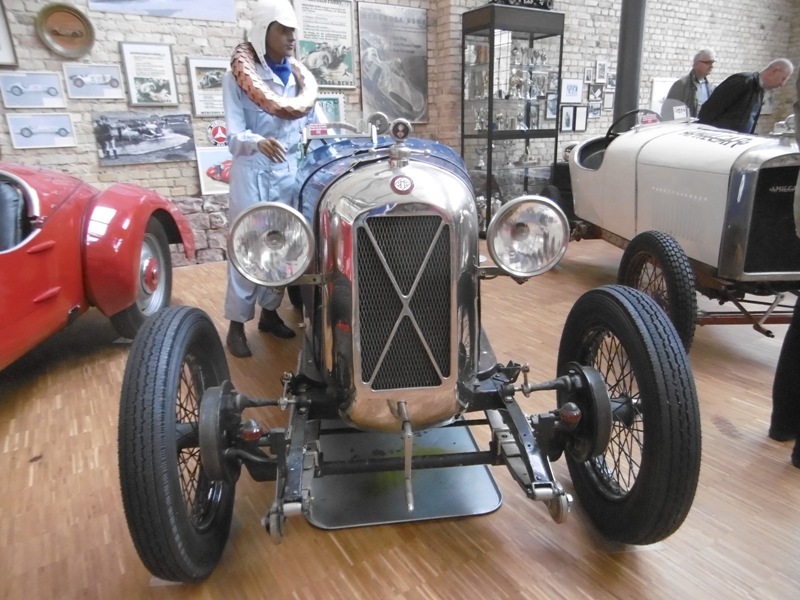 This small but beautifully curated museum is in the original Benz factory premises, and covers not only the history of the Benz Company but also the products of Mercedes and Mercedes Benz. 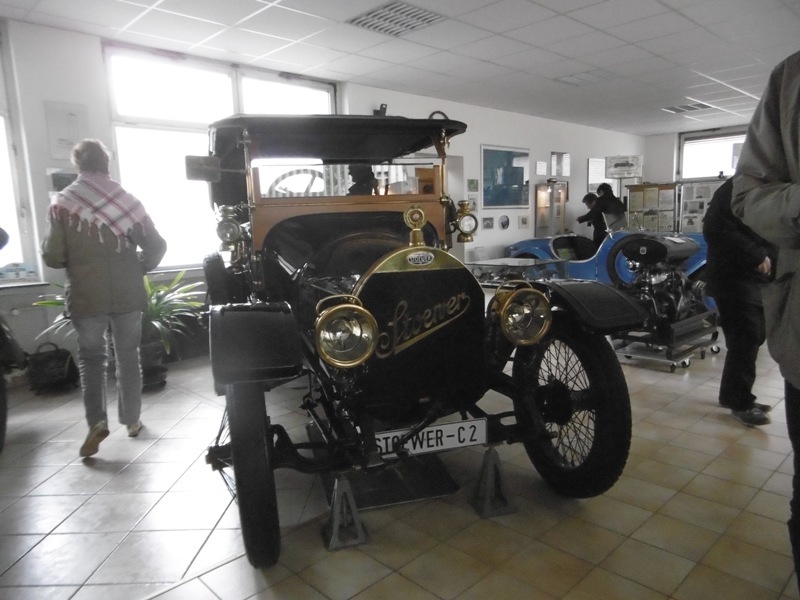 Please enjoy a few photos from these various visits.